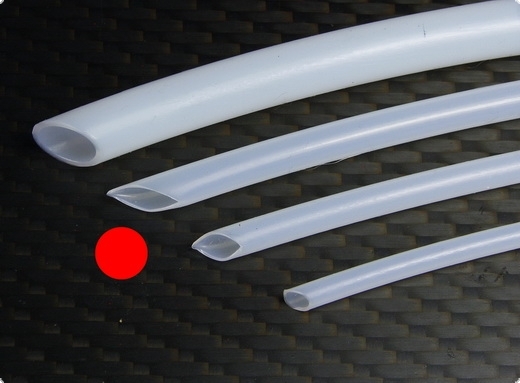 High-quality Teflon tube for the lowest friction of the flex shaft in the stem tube. 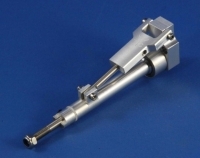 Specially produced for our 4.7 mm flex systems. 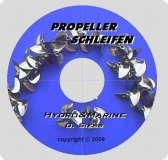 This product is produced for our H&M Flexsahftsystem, made in Germany. 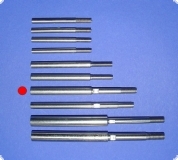 * If required also available in 1000, 1500, 2000 mm lengths, we deliver then in a row.